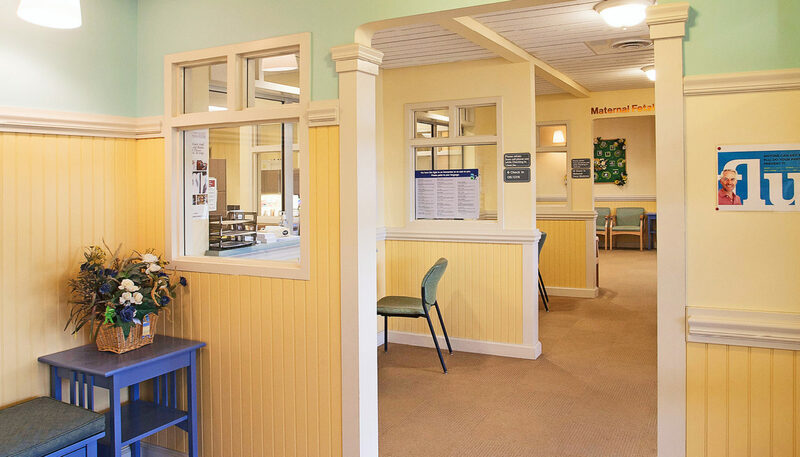 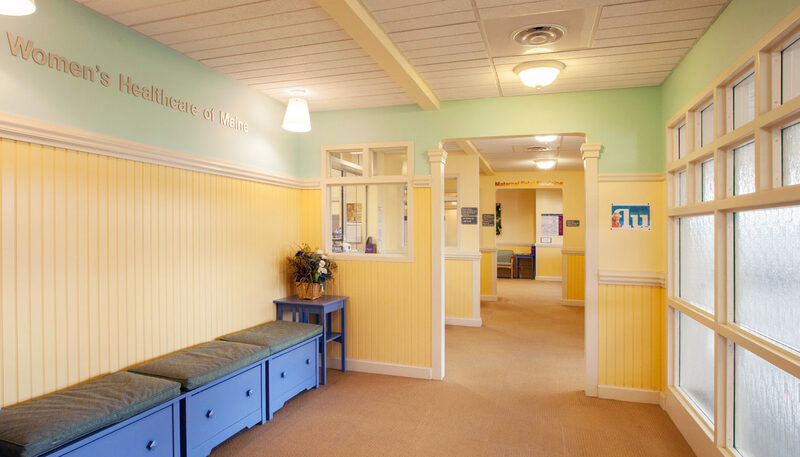 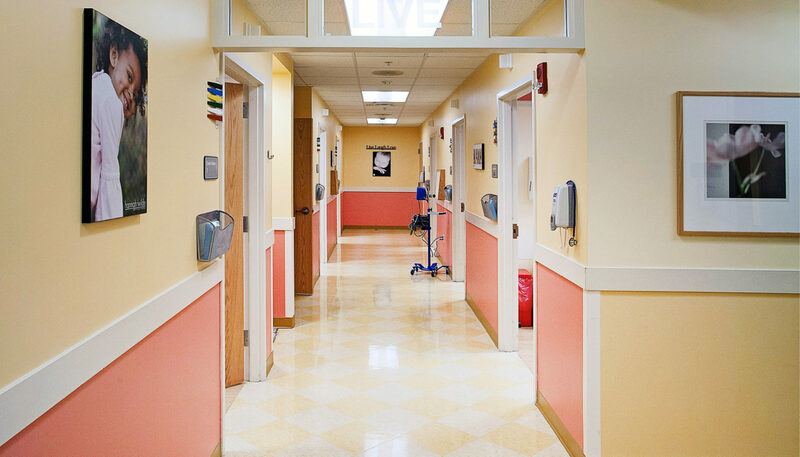 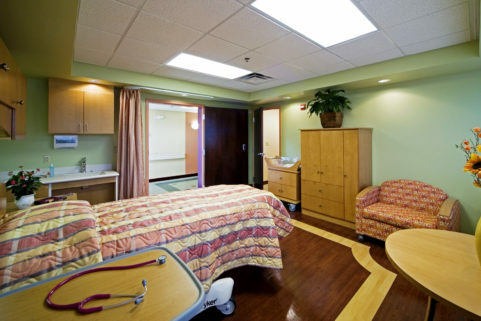 Smooth patient flow, productive workspaces, and uplifting interiors all characterize Women’s Healthcare of Maine. 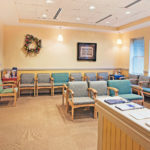 This 12,500 SF outpatient clinic also effectively merged Northern Light EMMC Obstetrics and Gynecology with Maternal and Fetal Medicine, a benefit to both patients and practitioners. 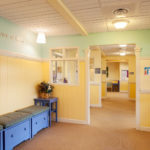 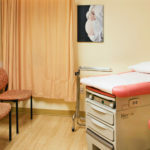 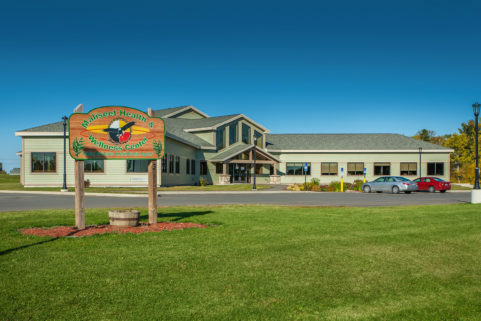 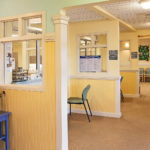 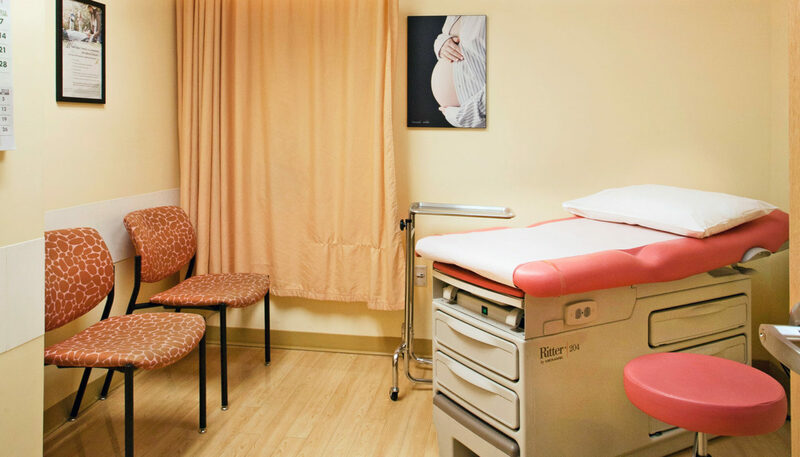 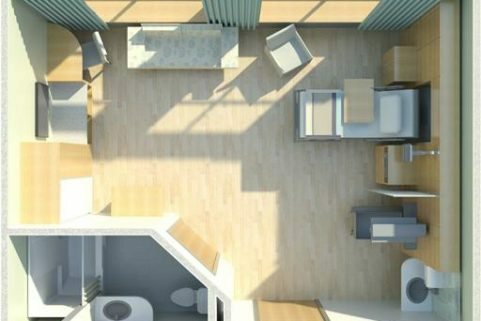 Located inside Northern Light Eastern Maine Medical Center’s Webber West building, the clinic includes 15 exam rooms, 4 procedure rooms, 4 ultrasound rooms and administrative support spaces. 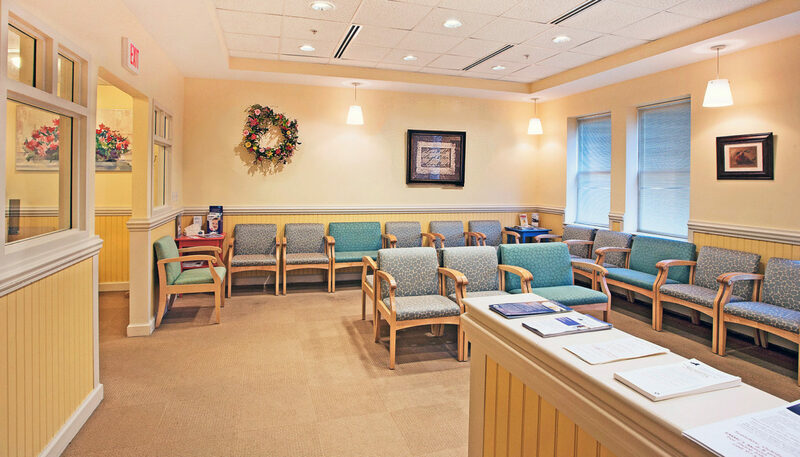 In order to comply with HIPAA requirements, the design maximizes acoustic privacy at patient check-in, check-out, and in waiting areas. 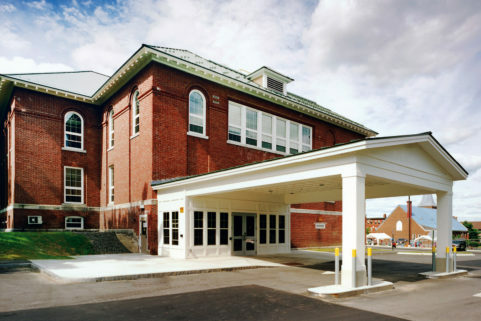 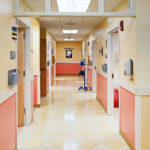 The construction work was completed during a specially scheduled night shift in order to minimize disruption to adjacent outpatient and lab operations during daytime hours.